You know that feeling you get after you just walked out of a film that was so satisfying on every level? The story line was great. The acting was superb. The cinematography was excellent, the art design was dazzling, and you were completely sucked in from start to finish. That was me with The Hundred Foot Journey. I loved everything about it. 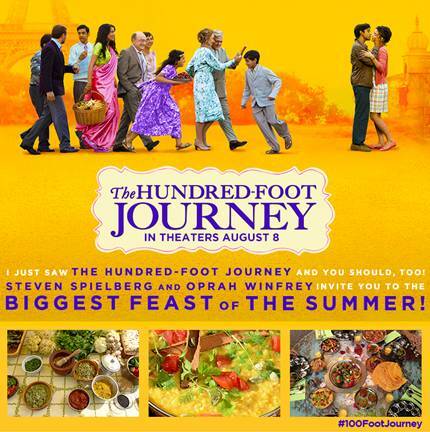 I roared with laughter, I cried, I had so much food envy throughout the movie… I just loved it! Here…let me give you a briefing on what the movie is about. An Indian family loses everything they had and owned in India and decides to flee to Europe, the south of France to be exact. Once there, they open a restaurant directly across the street from a very highfalutin 1 Michelin Star restaurant. The culture clash that ensues with the rival restaurateur Madame Mallory (Hellen Mirren) begins and takes us on a visually mouthwatering adventure. There is a little bit of everything in this film for everybody. It’s the perfect date film, or a girls night out, or Sunday with your Mom. 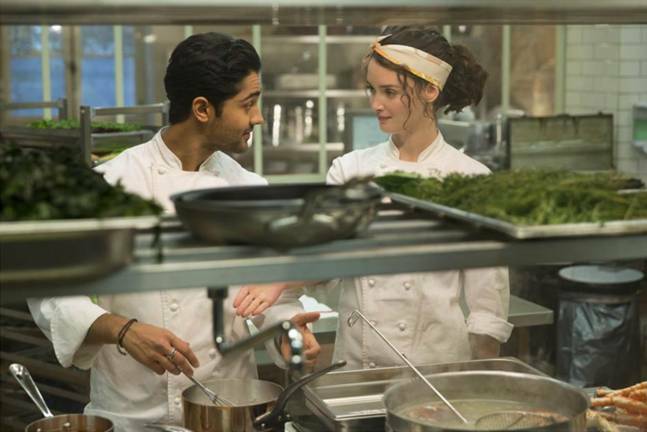 The Hundred Foot Journey is in theaters now! Go see it! In complete tribute to the foodie film I wanted to create something I could make quickly but be transported back to the film. 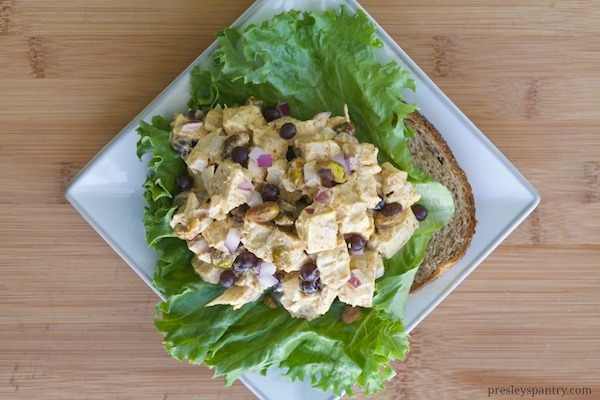 Here is my Curry Chicken Salad. 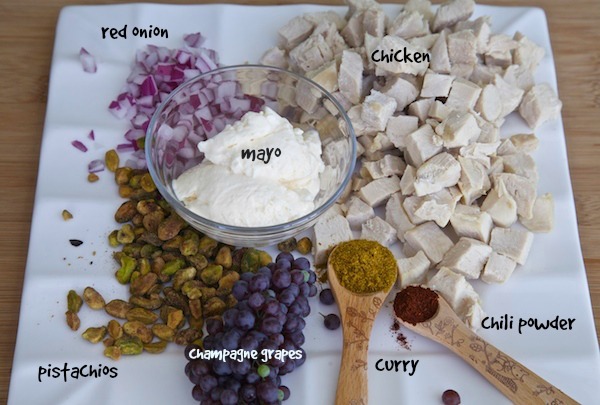 Combine chicken, red onion, pistachios, champagne grapes in a bowl. Mix to combine. Mix mayo, curry powder, and chili powder in a bowl to completely combine. Pour curry mayo over chicken mixture. Salt and pepper to liking. 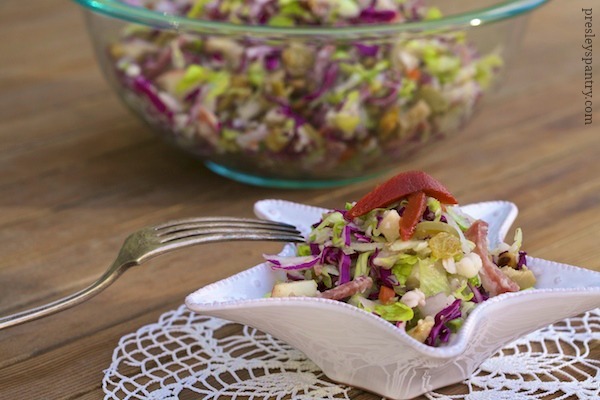 Spoon salad over a slice of lettuce. Or put on a slice of bread. 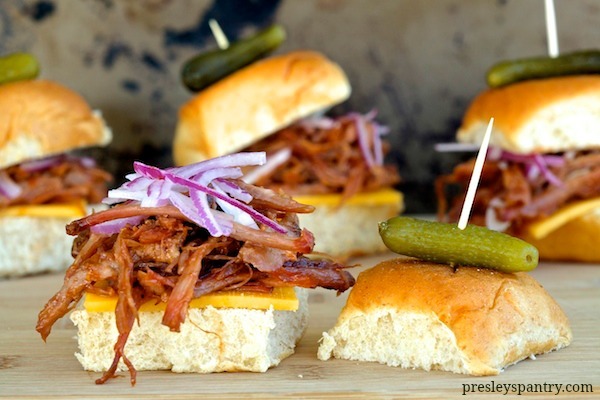 This post is part of a compensated campaign between Kikkoman and Latina Bloggers Connect. I’ve been making roasted vegetables for over a decade now. Once I discovered roasting vegetables was far more superior over boiled or fried in flavor I never turned back. I make roasted veggies quite often, and love to switch up the flavor in my vegetables when ever I can. Let’s take the precious brussels sprout for instance… my family won’t have anything to do with them, unless they’re roasted. 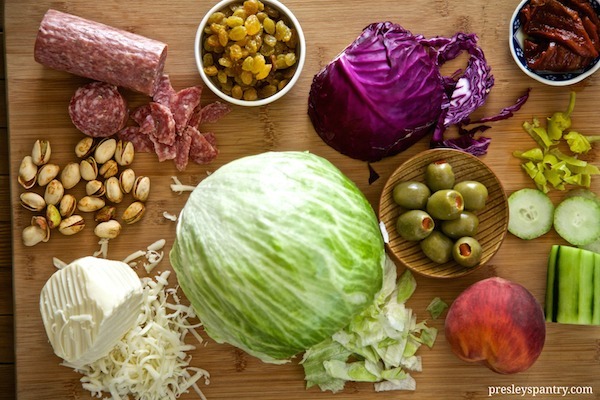 The other day my fiancé said he wanted a salad, and I looked into the fridge but didn’t have a head of lettuce in sight. I saw a nice plump supply of raw brussels sprouts sitting there begging to be made. 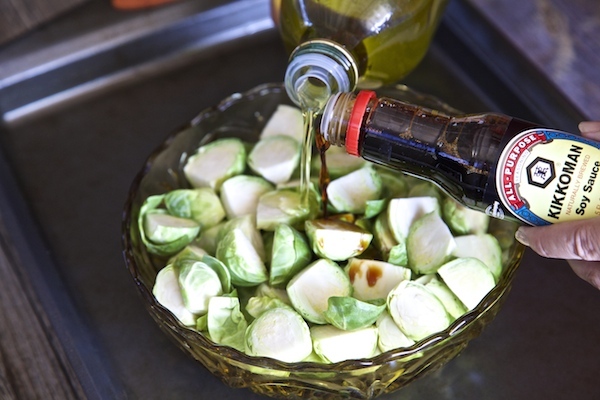 I thought “What if I make a brussels sprout salad and enhance the flavor with Kikkoman soy sauce? 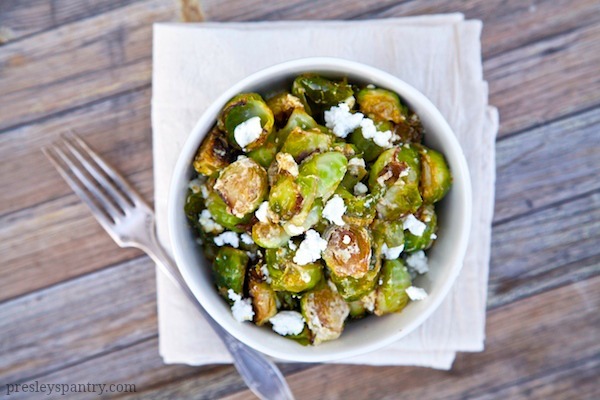 I could coat the brussels sprouts with soy sauce before roasting, then make a soy sauce mustard dressing, and sprinkle the whole thing in goat cheese.” The thought of it made my mouth water. 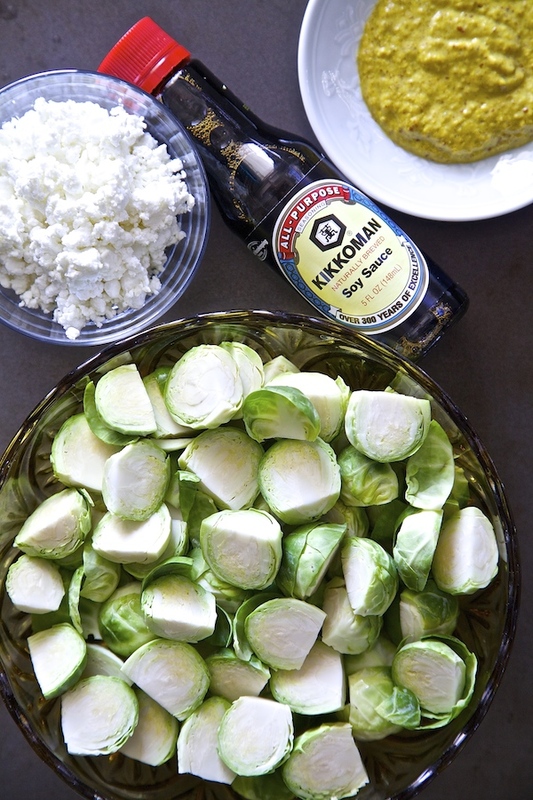 I then started kicking myself for not thinking of making my brussels sprouts with Kikkoman sooner. 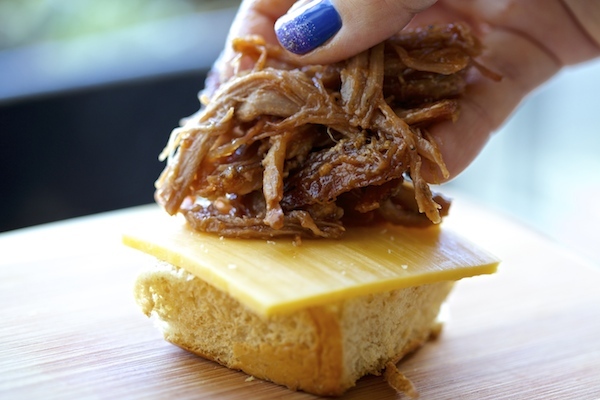 I skipped the regret and started making my old recipe with a new twist. 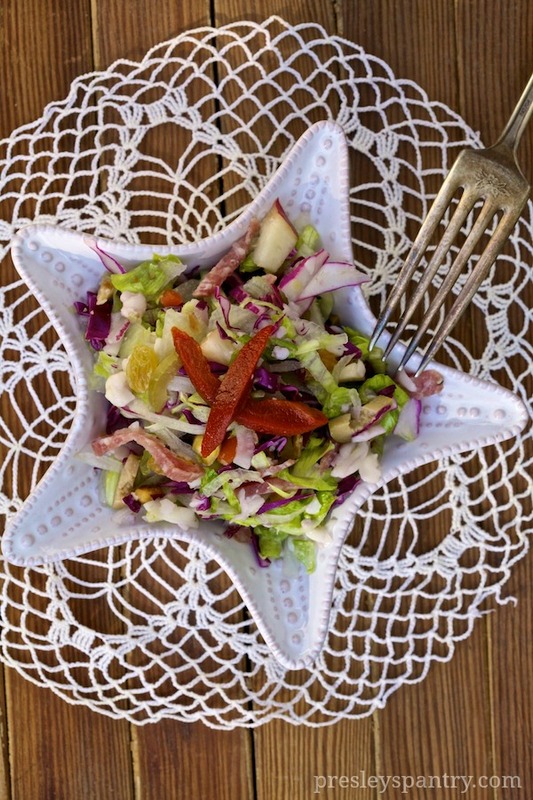 It was so easy and simple to make and seriously the salad was so cosmic it belonged to the stars. 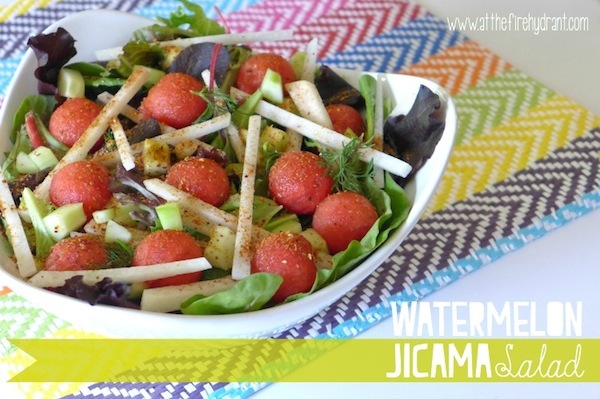 You have to try this super yum-a-licious salad, it makes the perfect accompaniment to dinner, or a solo act for lunch. Wash, trim, and cut brussels sprouts. 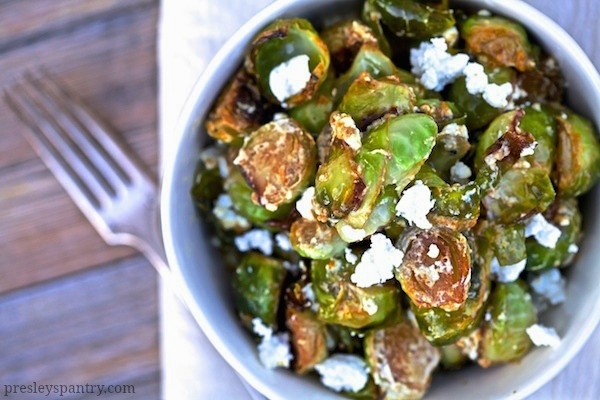 Place brussels sprout halves in a large bowl. 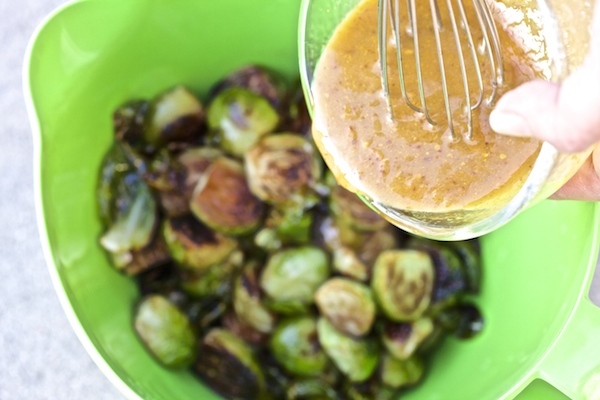 Pour in 2 tablespoons olive oil, and 2 tablespoons Kikkoman soy sauce over the brussels sprout halves. Mix with your hands to evenly coat brussels sprouts. 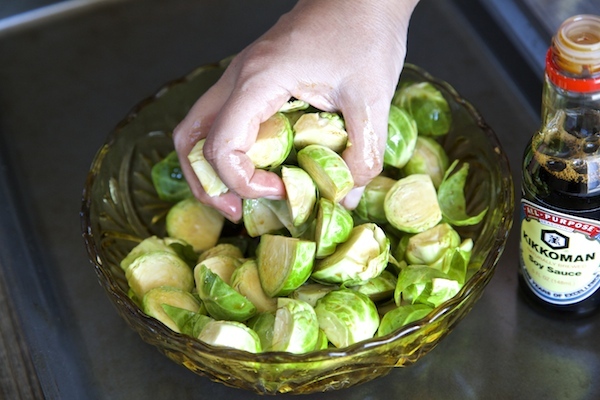 Remove the brussels sprouts out of the bowl with your hands ( Note: Do not pour the brussels sprouts out onto the sheet, you don’t want the baking sheet to be wet) and place on a large baking sheet. Place baking sheet in the oven for 10 minutes to roast. Then remove the brussels sprout halves from oven and using a spatula flip to roast the other side. Place back in the oven for an additional 10 minutes. Brussels sprout halves will be in the oven for a total of 20 minutes. Remove from the oven. Some will be extra crisp and slightly charred and others will be a little browned. Set to the side and allow to cool for 20 minutes. 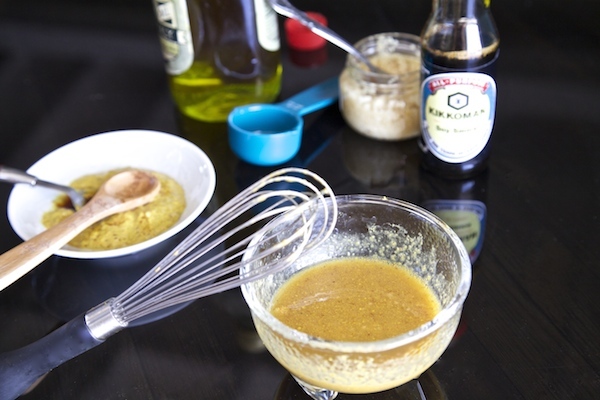 In a small bowl whisk 2 tablespoons olive oil, 2 teaspoons Kikkoman soy sauce, garlic and mustard. 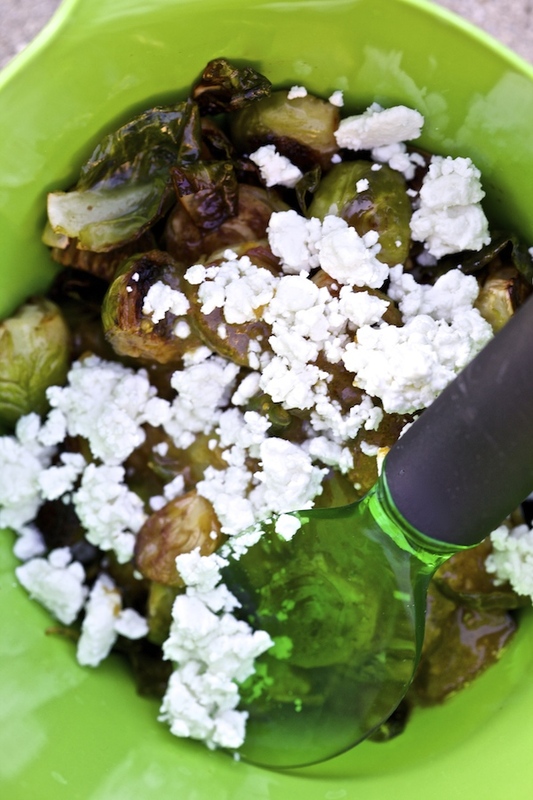 Pour dressing over roasted brussels sprouts, and mix to coat evenly. 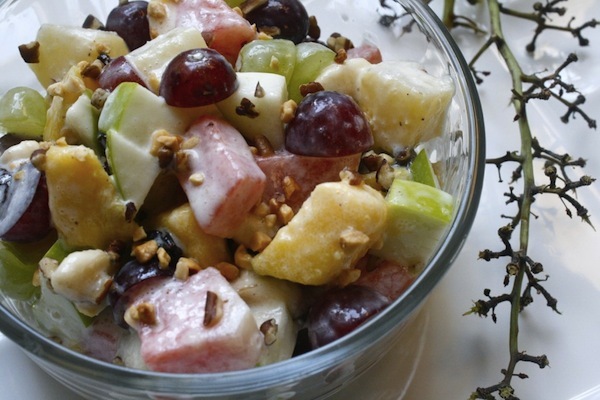 Sprinkle goat cheese into the top of the salad, and mix one final time. Eat either warm or cold. 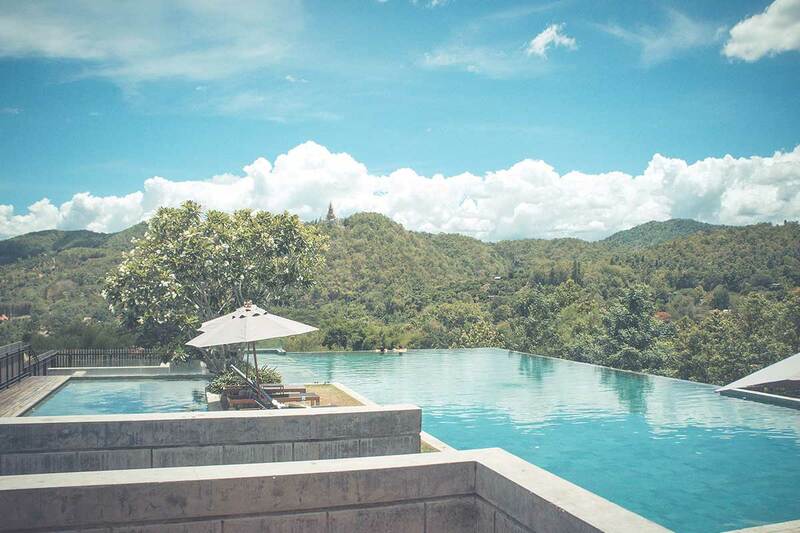 Watermelon – I can’t even say the word or even think it without a flood of images and memories shooting through my mind. It’s funny because as a child I wouldn’t eat it because I hated the laborious task of having to take out the seeds. Then came along the genius seedless watermelon. Since then I’m all over it, and have had a mad amour with the fleshy red fruit. 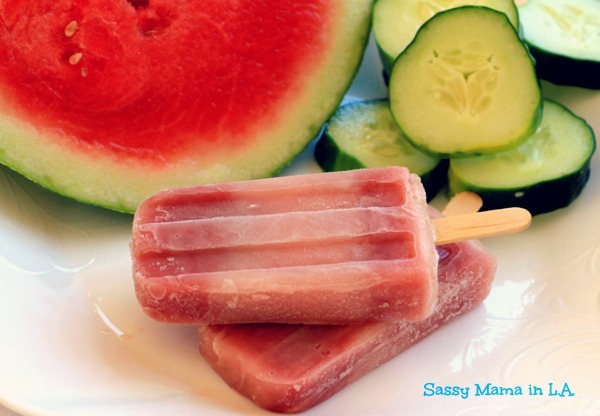 I have many watermelon recipes here on my blog t0 prove it! 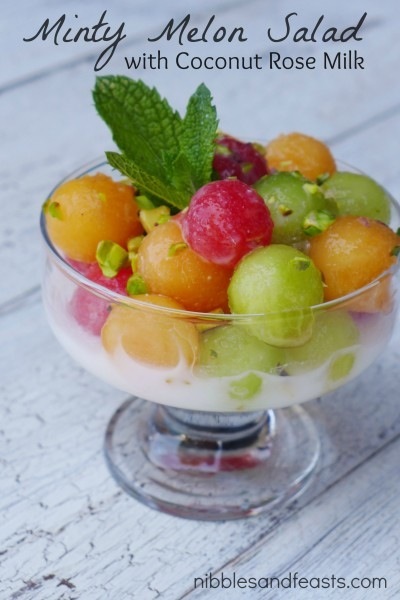 To tell you the truth, in my opinion, it makes for the perfect Summer after-dinner dessert, or drink / agua, or salad, or eat while you watch t.v., or anything else you might fancy it in. 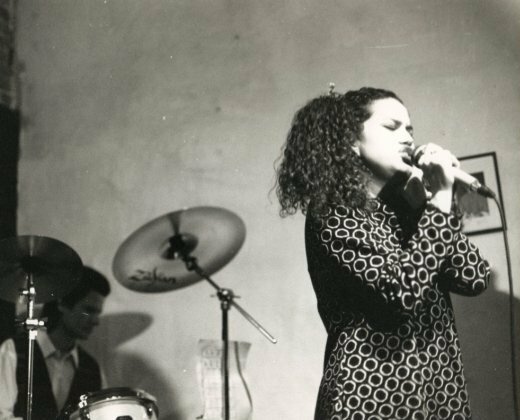 I must mention I use to sing in a band many moons ago called “Boca De Sandía” ( which means “Watermelon Mouth” in spanish), and I only have glorious memories as the front person of a band with such a cool name. Yes, I’m consistent with what I like. I have always incorporated food into my art or music. 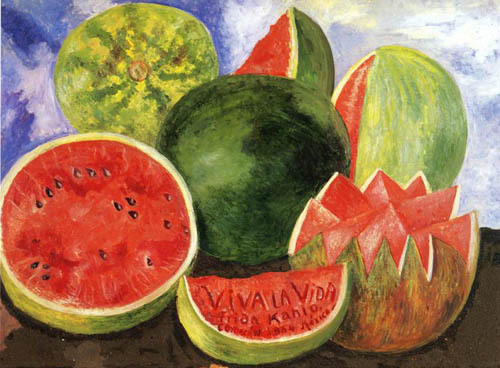 Who nows, maybe it was the influence of Frida Kahlo’s piece “Viva La Vida” (pictured below) that got me so into watermelon and in turn inspired me to name my band that. All I know is I’m here today and I love me some sandía. 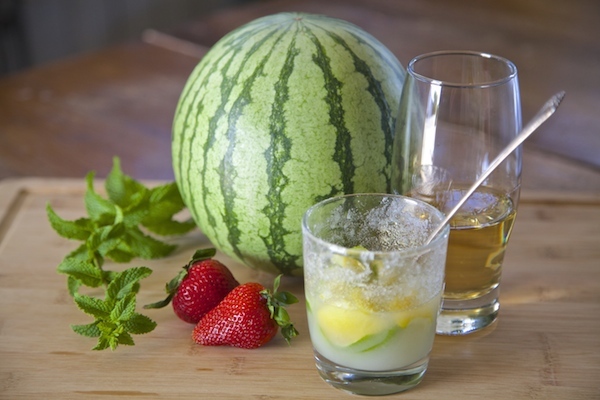 I decided as a way to welcome in Summer, I was going to make myself a nice Watermelon margarita and revisit some of the other sandía recipes I have here on my blog. Heck, I’m even going to showcase a few ideas from my friends. 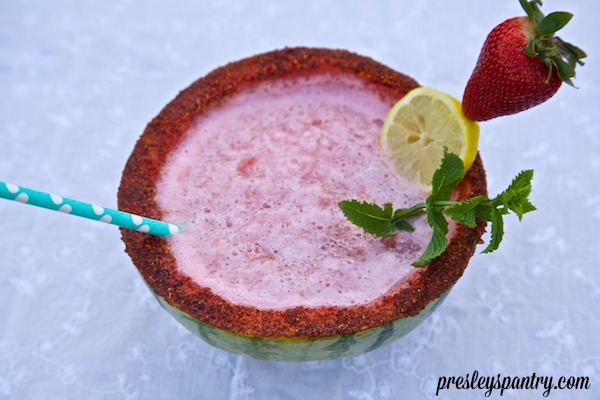 Get the recipe for my Watermelon margarita below and/or check out a handful of other wonderful watermelon recipes. 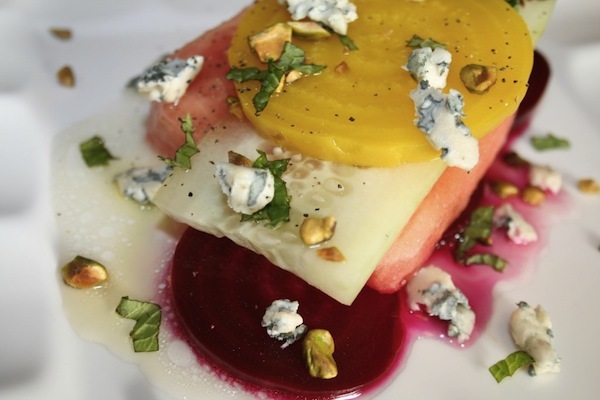 Stick around for tips on how to pick the perfect watermelon video. We are all ready for watermelon and Walmart is the place to buy them. That’s where I got mine and they’re super sweet, seedless, and 100% fresh guaranteed or your money back! Cut the peeling off both the lemon and lime, and place the peelings in a glass. Pour the sugar over the peelings. Then squeeze the inner flesh of the lime over the sugar. Set to the side for 1 hour. This will make a citrus syrup. Cut watermelon in half. 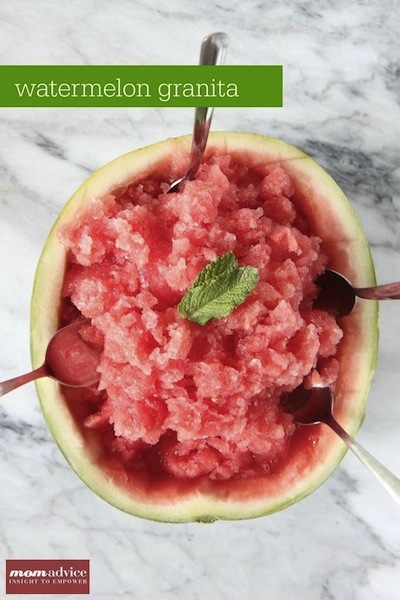 With a large spoon, scoop out the inside of the watermelon. 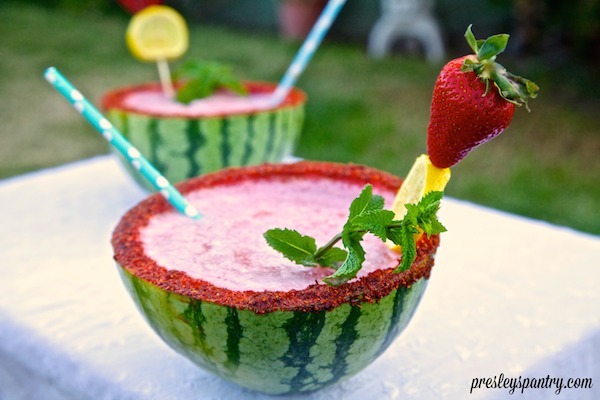 You will now have two watermelon shells, that can be used as cups. 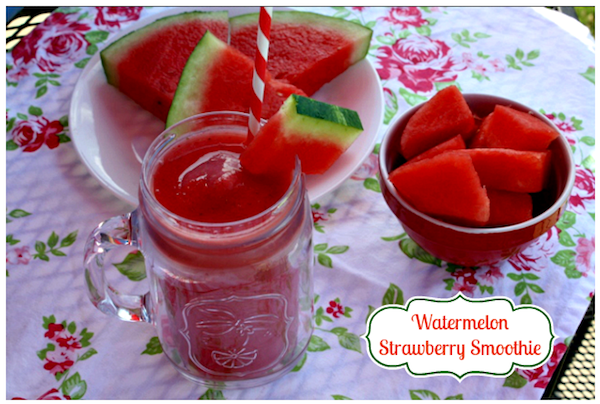 Place all the insides of the watermelon into a blender. Place a strainer on top of the blender then pour the citrus syrup through the strainer, catching all the citrus peel. Now pour the tequila through the strainer on top of the citrus peel. 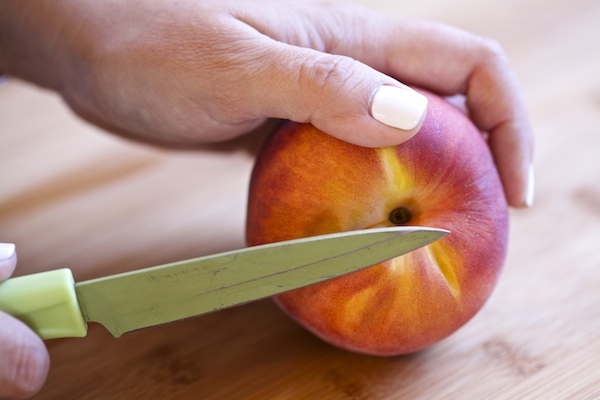 This will remove any sugar left on the peel. Remove the strainer from the top of the blender and place lid on top. Blend watermelon mixture till smooth. Then add ice to blender and blend again till frosty smooth. Dip watermelon shell in either sugar, salt or tajin to rim the edges. I used tajin. Pour margarita into the center. Garnish with strawberries, lemon slices, and mint. WATCH THE VIDEO BELOW ON HOW TO PICK A GREAT WATERMELON!!!!! 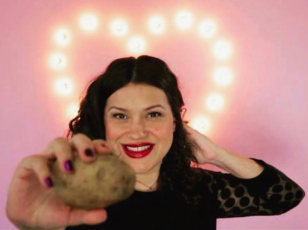 Disclosure: This is a compensated campaign in collaboration with Cacique and Latina Bloggers Connect. However, the recipe and opinions are 100% my own. This Thursday, June 12th, be prepared to join the rest of the world in the soccer event known to be followed by millions on Earth. It doesn’t matter if you call it “football” or “soccer” as long as you don’t miss the “GOALS!” I will be tuning in with my fellow sport fans to cheer on my relative country of Mexico. I enjoy watching the match on TV with the volume muted and the sound replaced with a musical soundtrack instead. Depending on which countries are competing that day usually determines what we will listen to. That allows me to just watch and focus as the men run back and forth kicking the ball with those legs of pure muscle. I adore the sportsmanship of the game and the thrilling entertainment it brings into my household. With complete concentration on every move the athletes make and where the ball will land comes the desire to distract the mind a little with a snack that will help ease the anxiety. Something edible to celebrate with or cry with, it has to be good. 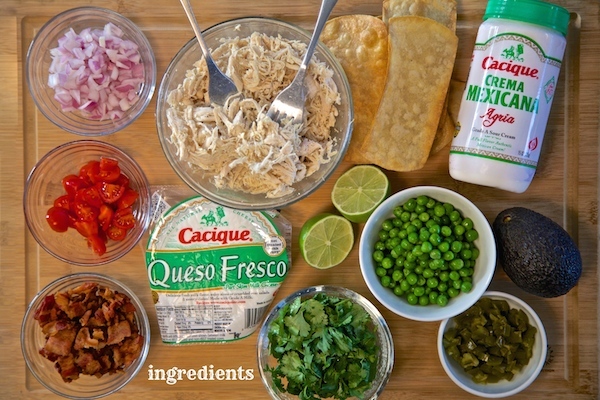 The first thing that comes to mind is the soothing taste of Cacique crema, then a hard shell crunch, a little pickled chile, some crumbled queso fresco, and it has to represent the colors of Mexico. 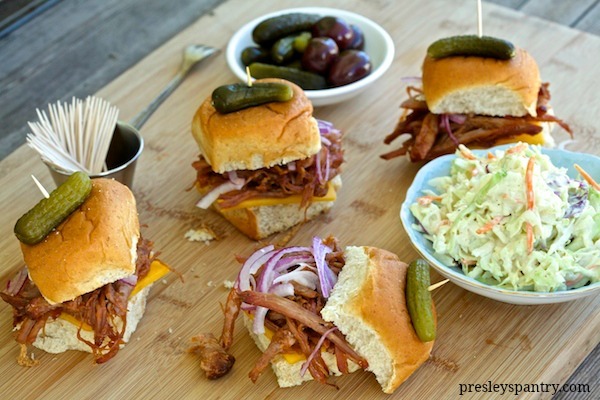 Food for the fans, something we could all dig into. 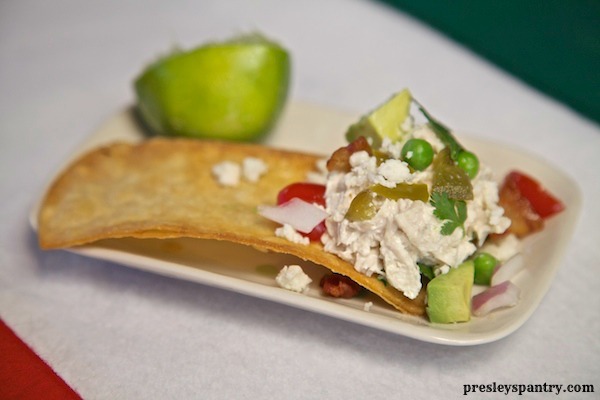 I decided the best thing to fit this description would have to be Mexican “Stadium” Chicken Salad served with crisp corn tortilla strips. I will serve it as a dip in the middle of the room and me, my family and our lovely friends can all scoop into the luscious good-ness while enjoying the game. Cut tortillas into strips. 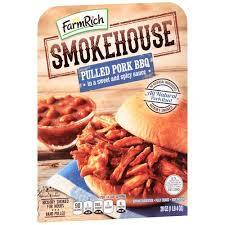 In a large frying pan over a medium flame add in the vegetable oil. Allow the oil to get hot, then fry the tortilla strips on each side until crisp. 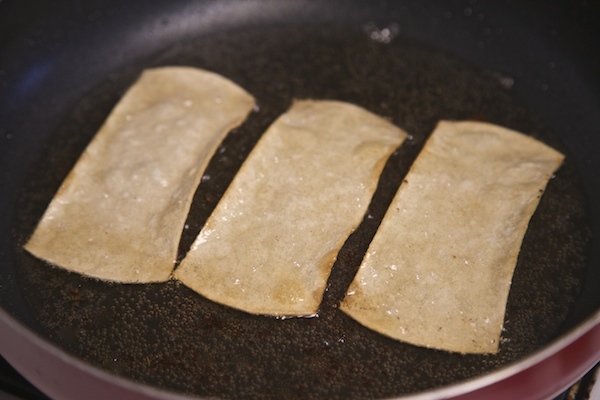 Remove tortilla strips from oil and allow to drain on a paper towel. Set strips to the side. 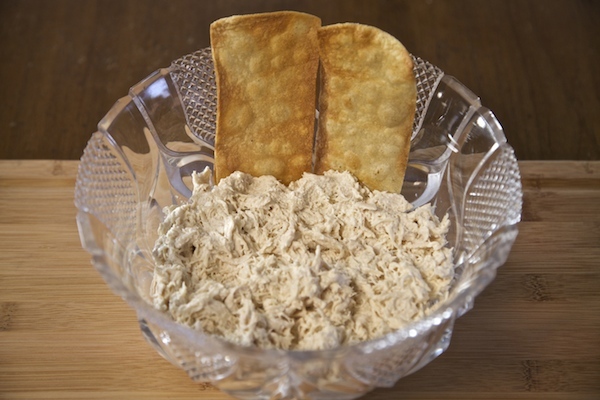 Place cooked shredded chicken in a bowl add in Cacique crema Mexicana Agria, mayo, and lime juice. Mix to combine. 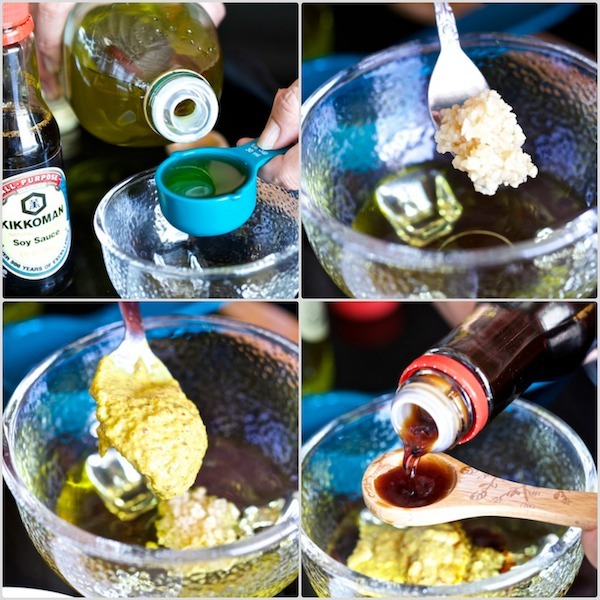 Sprinkle with garlic powder and salt. Mix again. 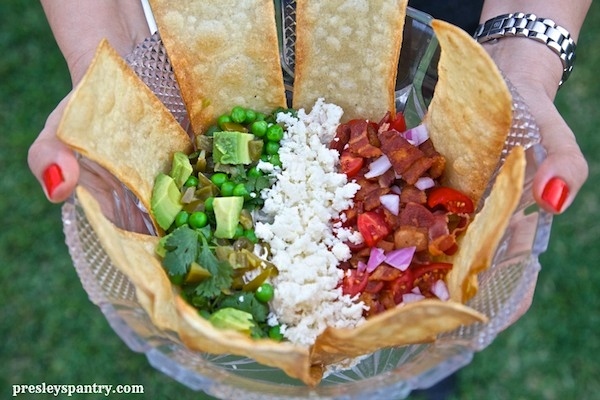 Build the stadium: In a big bowl fill the center with creamy chicken salad, then line the inside edges of the bowl with tortilla strips. Combine cherry tomatoes, bacon, and red onion together, then on one side of the chicken salad make a solid line of red ingredients. 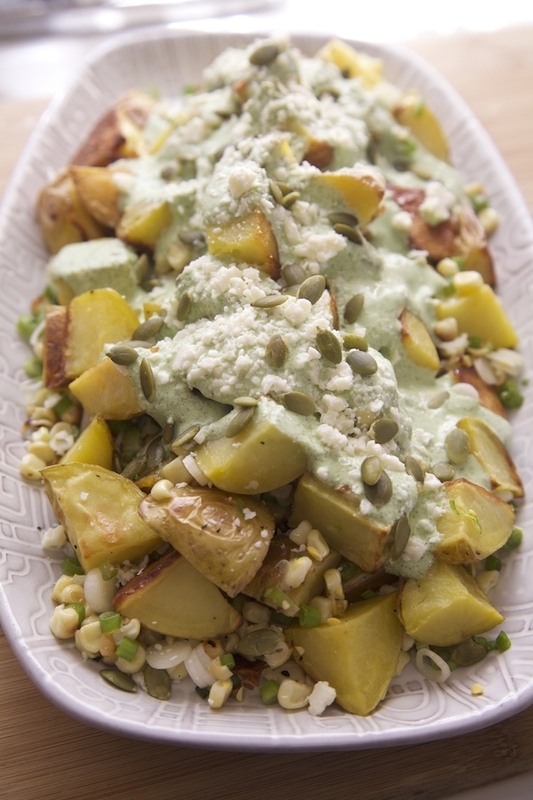 Combine peas, jalapenos, cilantro, and avocado together, then on the opposite side from the red ingredients make a solid line of green ingredients. Leaving an equal amount of space open in the middle. 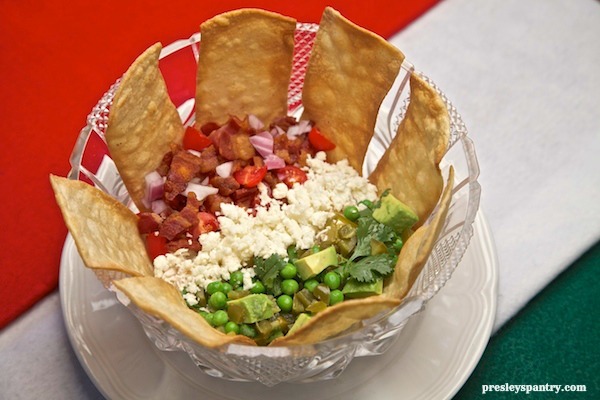 Fill the center area with queso fresco.